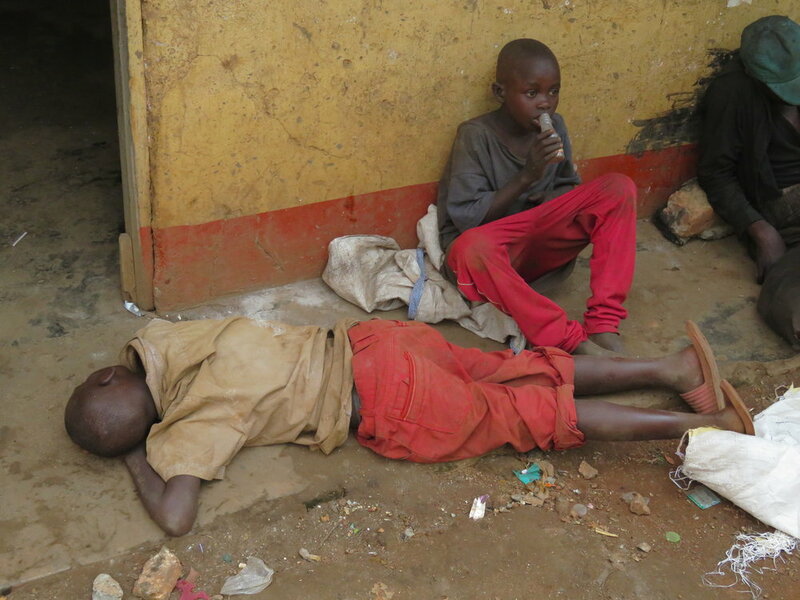 Why are there so many street children in Uganda? 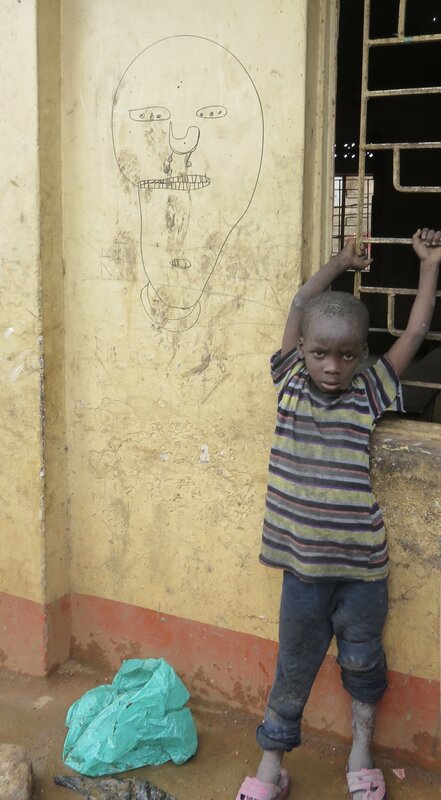 There are an estimated 10,000 street children in Uganda. As the country’s capital, Kampala hosts a large percentage of these children. There are several factors pushing these kids into life on the street. Uganda (particularly Northern Uganda) has faced over 30 years of conflict, most recently the Lord’s Resistance Army headed by Joseph Kony. The LRA sustained itself through the abduction and forced indoctrination of an estimated 25,000 child soldiers into its organization. The impact of this conflict still reverberates through Uganda. The HIV/AIDS epidemic (peaking in the 90’s but still a serious concern for the people of Uganda) is another leading factor in the orphanhood of children throughout the country. The instability and lack of social services throughout these crises has led to high levels of domestic violence and child abuse, as well as abject poverty in many areas. Many children run away from their homes fearing punishment or abuse. Others are sent by their parents to generate income for the family. What struggles do they face? Children who choose or are forced into a life on the street are subjected to horrifying realities daily. They are often addicted to various substances in order to function in high stress, highly traumatic circumstances. They beg, sell scrap metal, and commit petty crimes in order to make a little money. They are viewed as a nuisance by police and citizens and are often chased off or incarcerated. They are frequent victims of sexual abuse and are susceptible to human trafficking. They are often taken advantage of by adults forcing them to beg then collecting their earnings. These children are extremely vulnerable to poor health, HIV/AIDS, mental health challenges, and a hopeless future without opportunity. How do we stop the cycle? Children turn into adults. Not only do we have to think about their well being now, we have to think about the people who will shape Uganda’s future. A generation without education or support will not become self reliant or productive adults. The social services and support within Uganda is for the most part is ill-equipped to deal with the huge number of children forced onto the streets. As the population of homeless children grows, Atin Afrika aims to rehabilitate the most vulnerable of them. All many of these kids need is a second chance; a chance to change the course of their lives by being reintegrated into the school system, reunited with their family or placed with a safe caregiver, and allowed to be what they are- children.